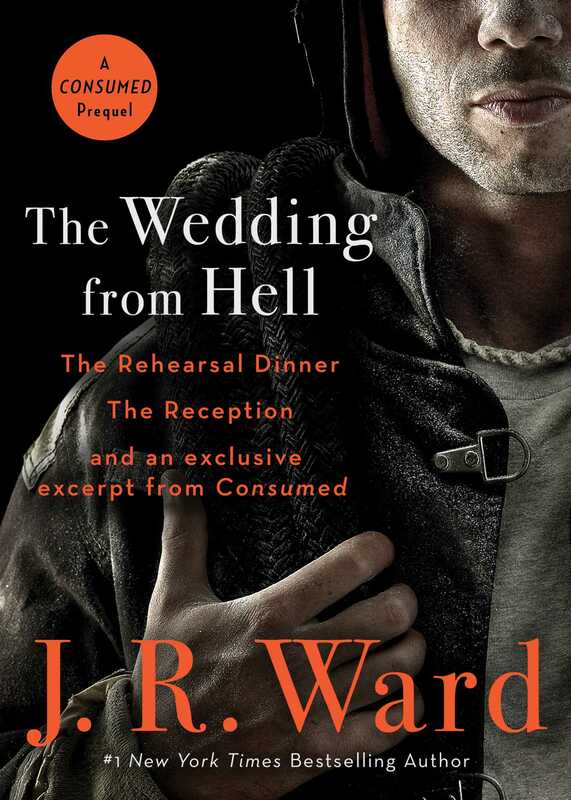 #1 New York Times bestselling author J.R. Ward’s The Wedding From Hell is an exclusive three-part prequel to her standalone suspense novel Consumed. Taking us back to where it all started, arson investigator Anne Ashburn and ‘bad boy’ firefighter Danny Maguire finally explore their connection. 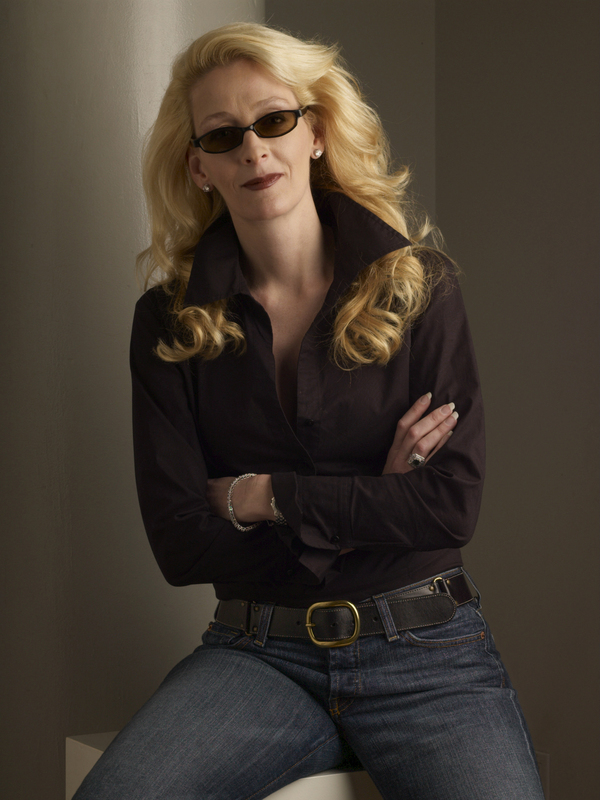 The Wedding from Hell, Part 3: Exclusive excerpt of Consumed.